Best Male Performance. . HD Wallpaper and background images in the josh hutcherson club tagged: josh hutcherson photo the hunger games awards. 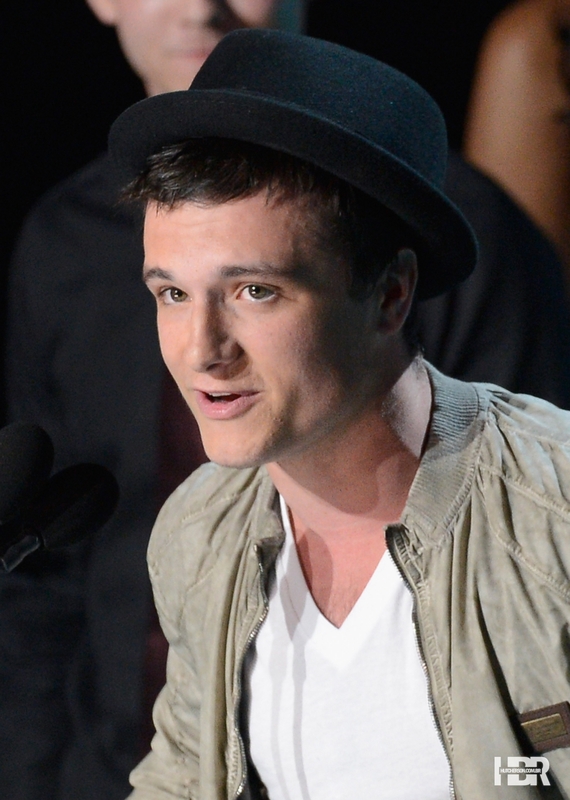 This josh hutcherson photo contains baret hijau, pasukan khusus, tentara elit, green baret, and prajurit elit. There might also be fedora, merasa topi, homburg, stetson, trilby, fedora merasa topi homburg, seragam, pakaian lapangan, and pertempuran gaun.